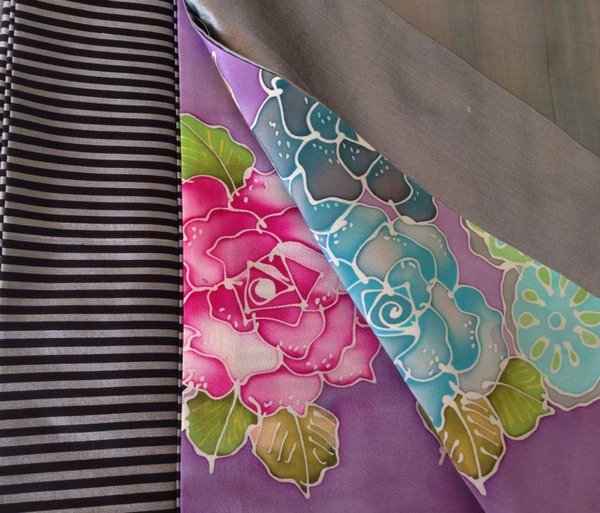 Let us introduce a kimono brand, ROCCOYA! What do you think about this kimono?? This is an tailor-made by their customer. This technique is called “ROKETSU-ZOME” in Japan. Then, the designed are painted on the lining, called “HAKKAKE”. Yes! This is the “LINING”!! The backside of the kimono!! This is one of how to enjoy kimono as a fashion. So why don’t you check if you see a woman in kimono?